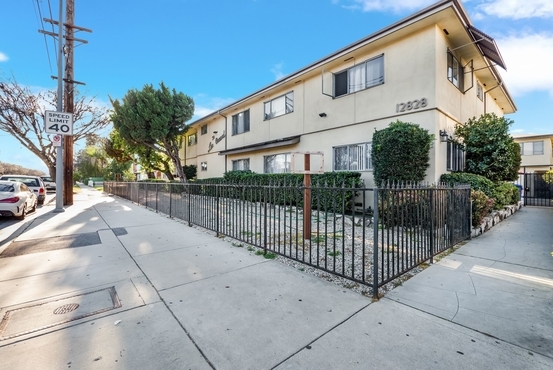 LAAA is proud to present 14 units located at 12828 Oxnard Street in North Hollywood, California. Built in 1958, the offering consists of 6- 1 bedroom/1 bathroom, 6- 2 bedroom/1 bathroom and 2- 2 bedroom/1.75 bathroom units. The offering features a private swimming pool, on-site laundry room, controlled alley access for tenants and is separately metered for electricity and gas. 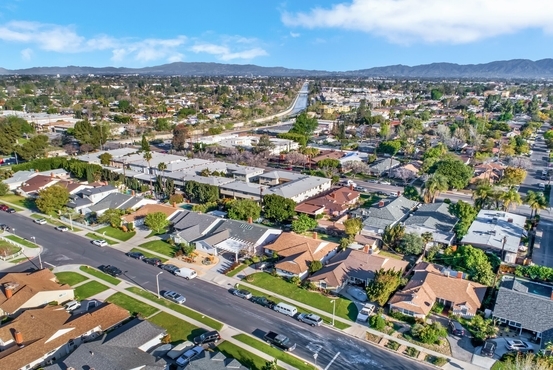 With rents over 65% below market, the property offers a savvy investor the opportunity to take advantage of the upside and raise rents to market. In addition, a large looming expense has been resolved as the property's seismic retrofit work has been completed. 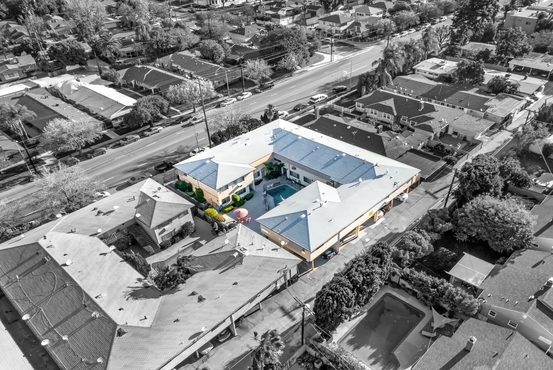 In a great central location, the offering is proximate to major freeways, The NoHo Arts District, and all the dining and entertainment that North Hollywood has to offer.